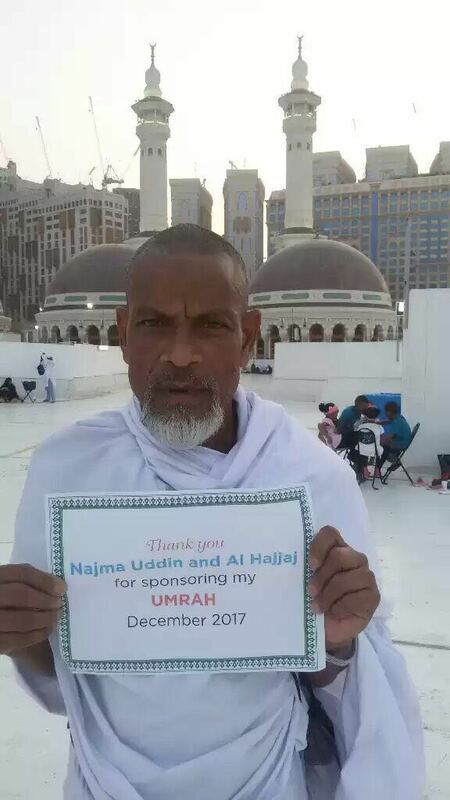 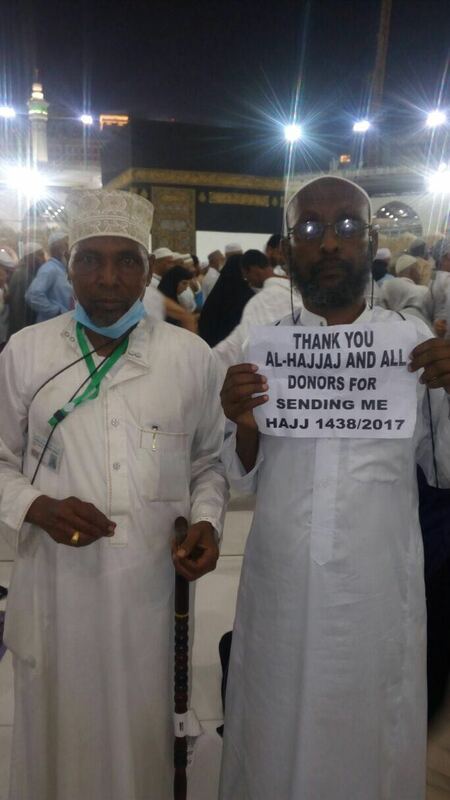 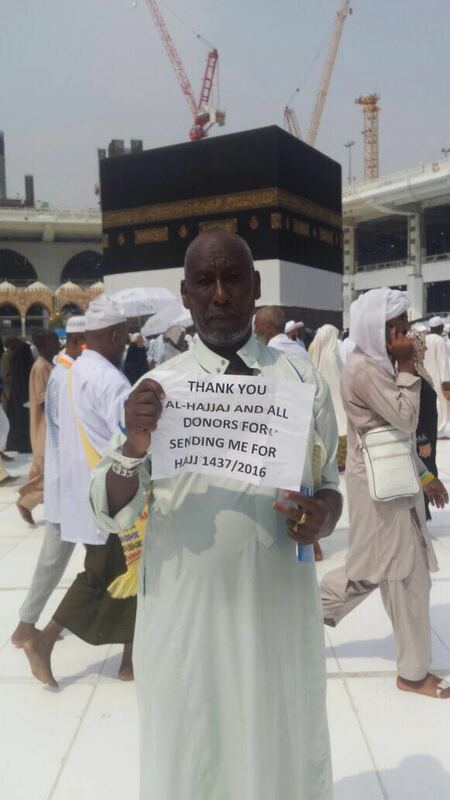 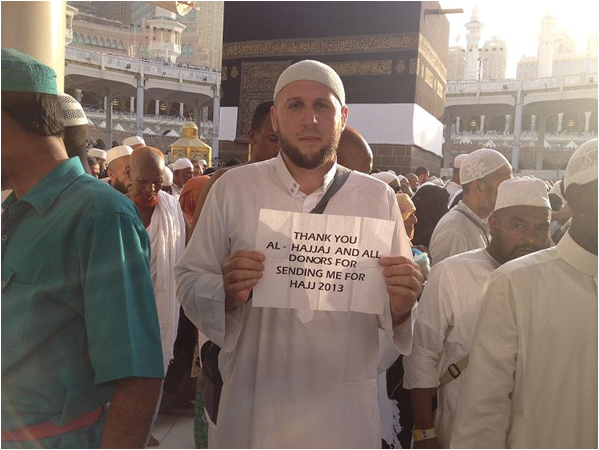 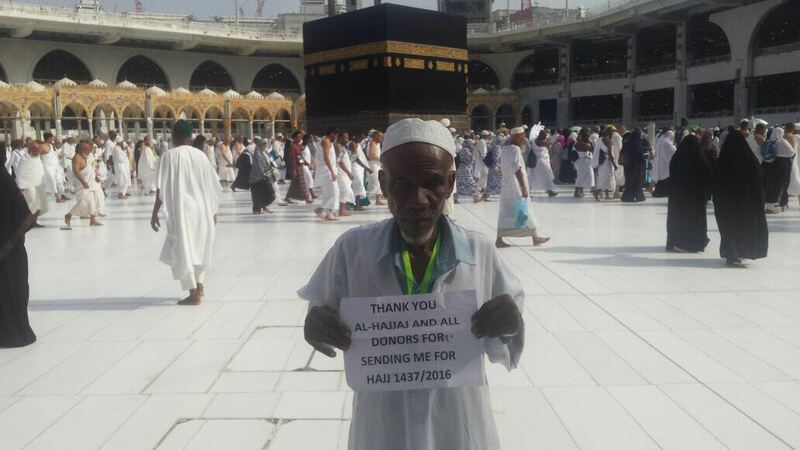 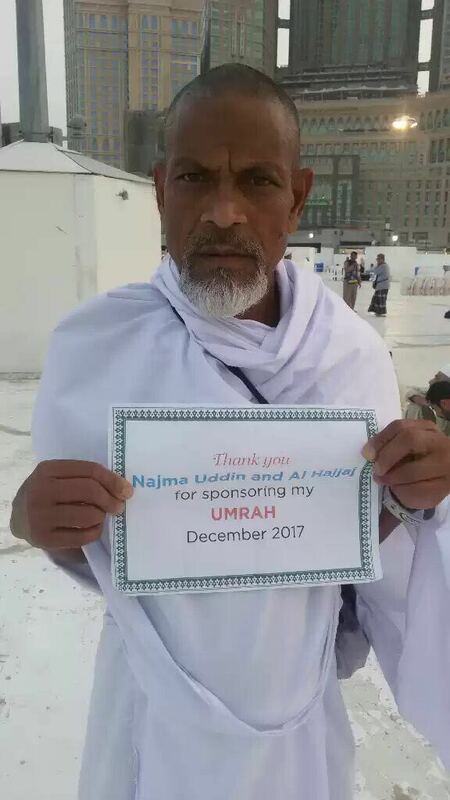 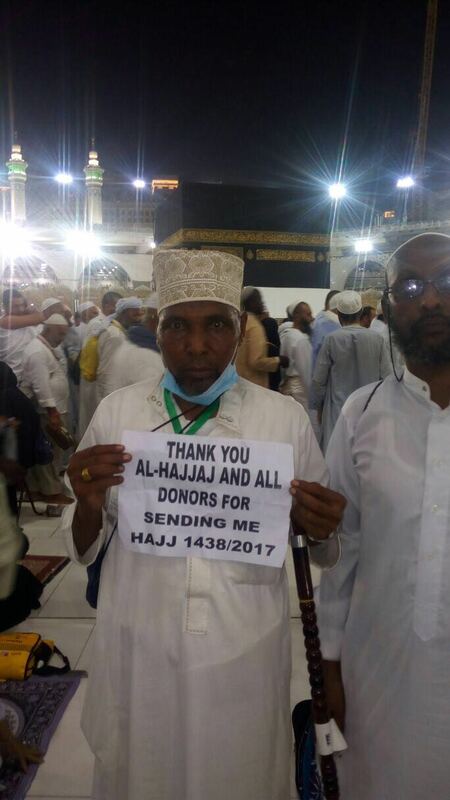 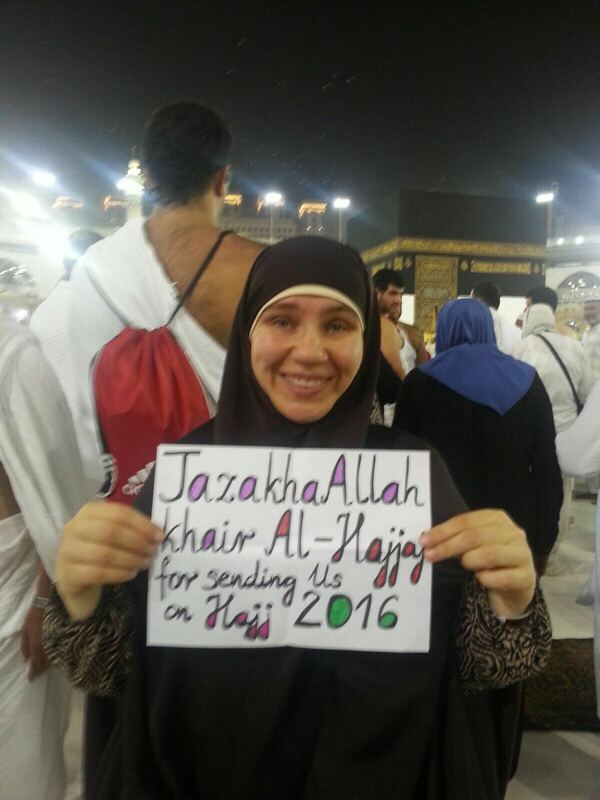 Attached below are a selection of pictures of some of the people who we have sent for Hajj and Umrah in our previous projects. 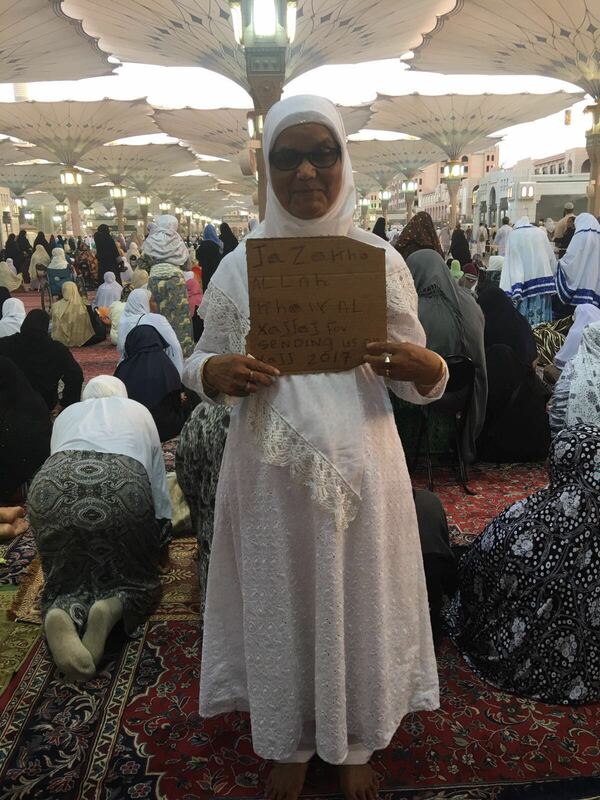 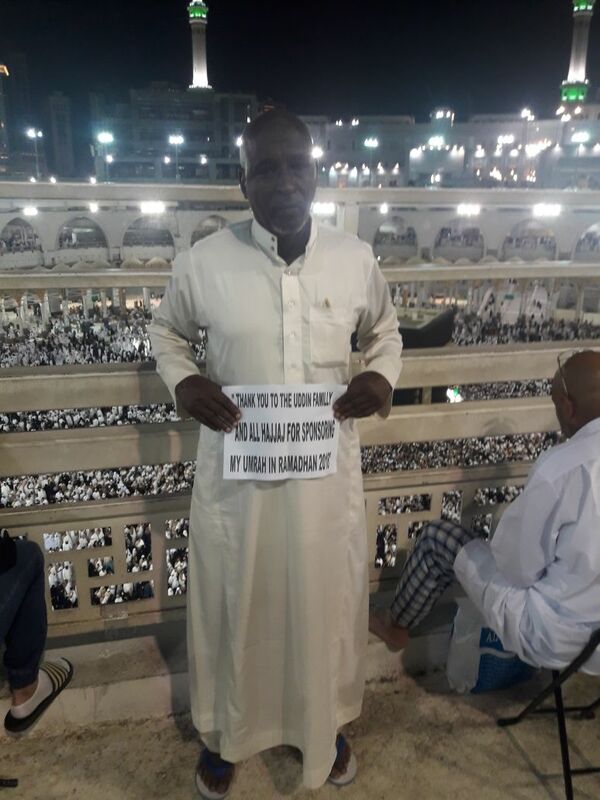 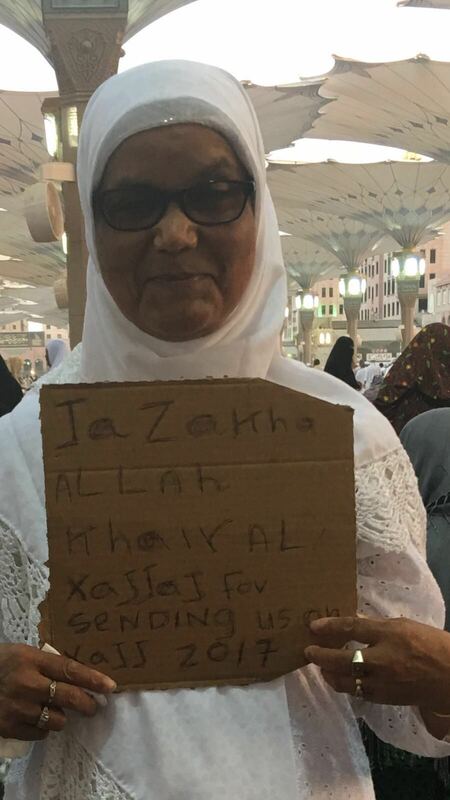 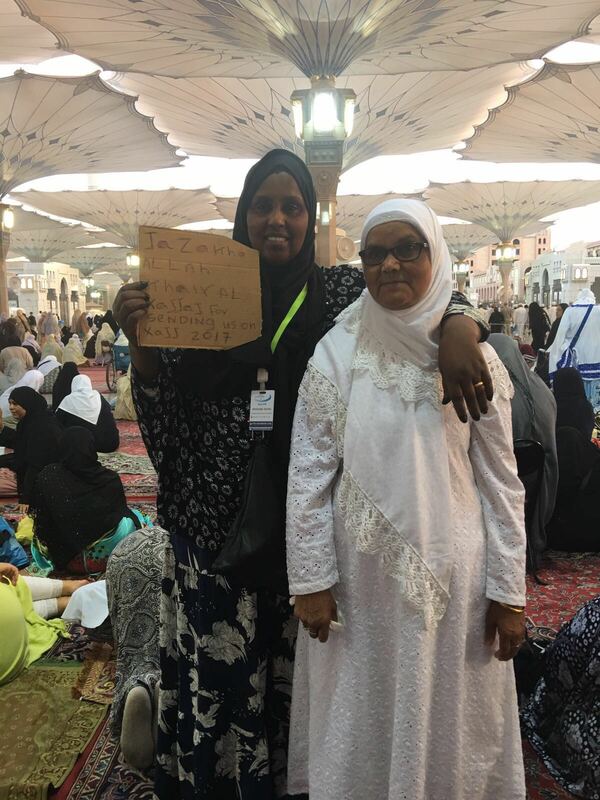 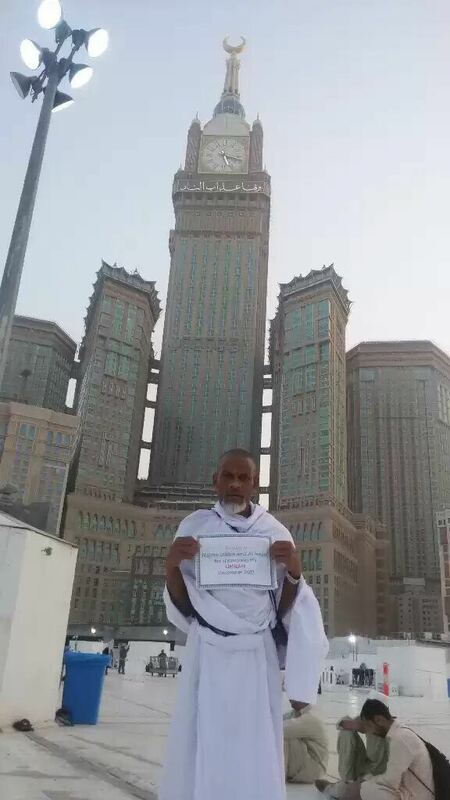 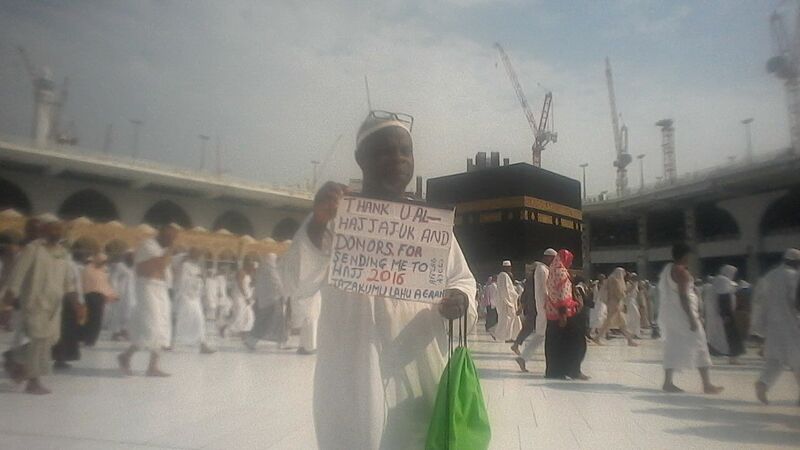 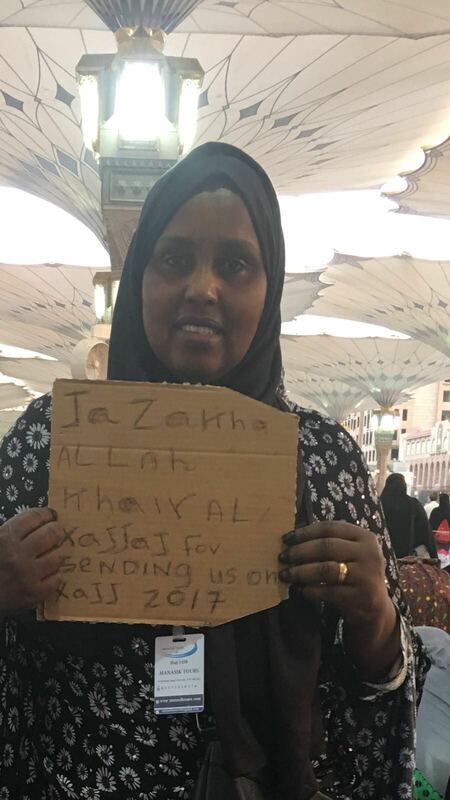 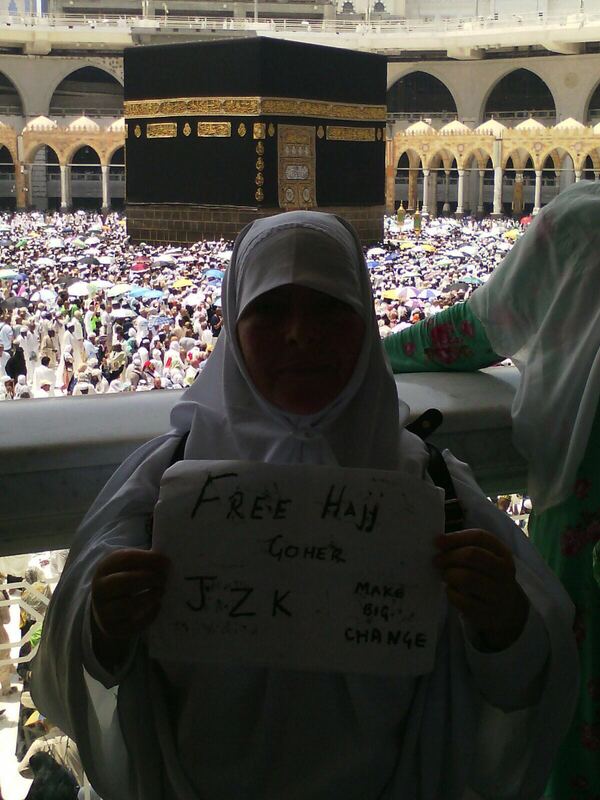 The people we send for Hajj and Umrah originate from all over the world and we only send people who are poor and eligible to receive Zakat money. 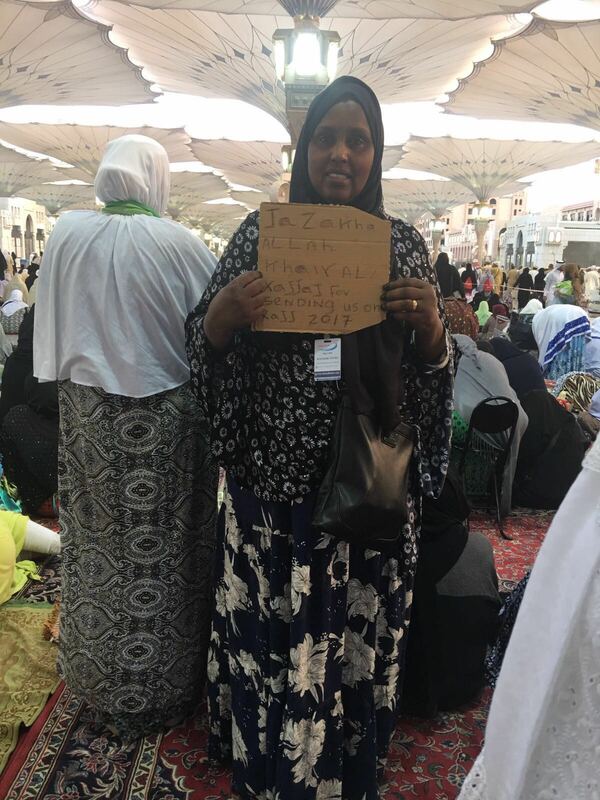 Our previous candidates have included, widows, the homeless, cancer sufferers, seriously sick people, the elderly, reverts and people with marital problems to name just a few.